This week's Better Know a Blogger features Colin from March of the Damned. March of the Damned is yet another great blog that I have come across thanks to the 40,000 blogs facebook group. 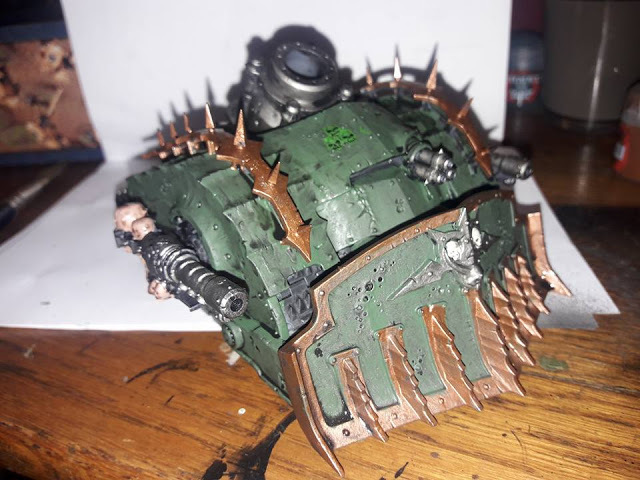 Colin's blog has recently been focusing on the exploits of his new Death Guard army. 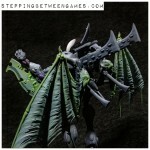 You will find hobby updates on progressing his army, as well as some great battle reports using the army. These reports feature some narrative introduction, some great summaries of the key points in the battle and a review of how the game went. Not only that, you will also find some great editorials on 40k, such as his recent articles on Alpha Strikes and Smite Spam, as well as on the fluff of the game. 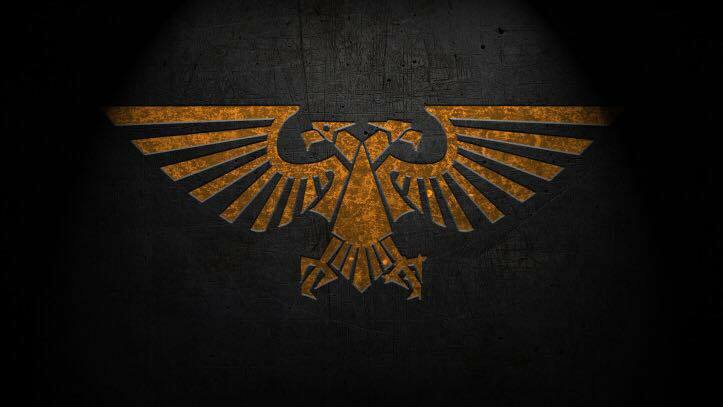 You can also find some great codex reviews and new scenarios he has designed for 40k. I was 14 when I got into hobby gaming. I had started off with tabletop role-playing games and soon found myself drawn into the Warhammer 40K universe through the pre-release articles in White Dwarf that year. The original Rogue Trader artwork and background grabbed my imagination like nothing else had. 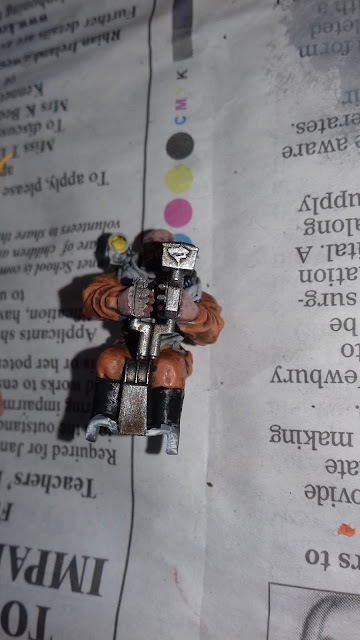 This week's Hobby Update features my two Scout Sentinels for my Genestealer Cults army. 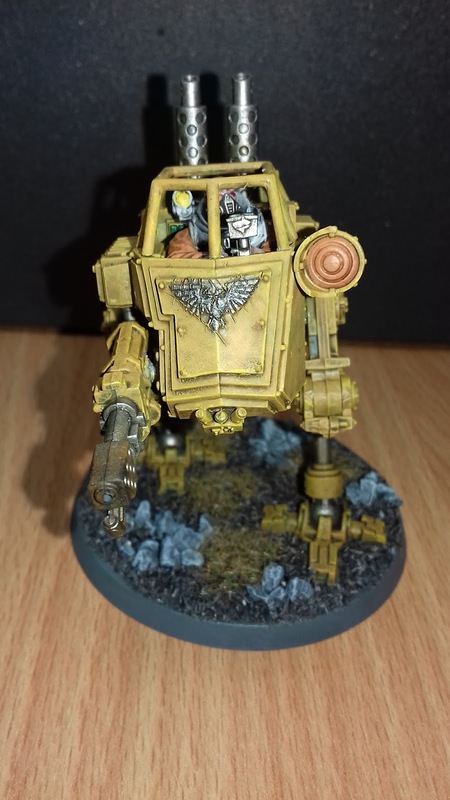 I have previously painted up one of my three Sentinels to test out the yellow colour scheme. 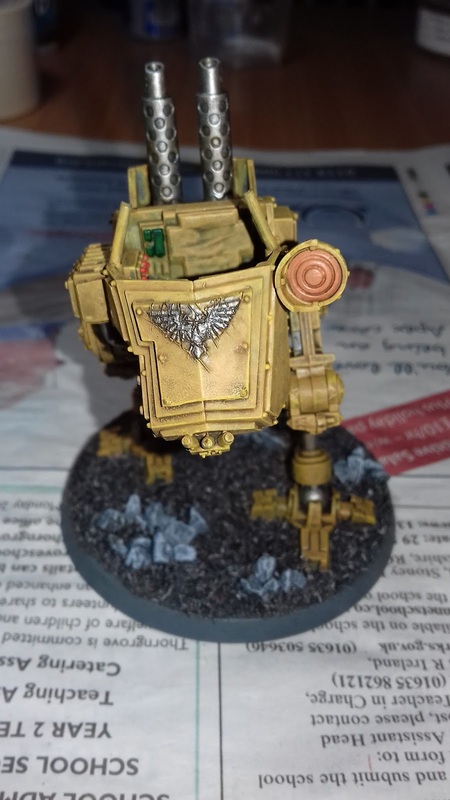 I was quite happy with the results, so I decided to fire ahead with the two other Sentinels for the army. For these two, however, I decided to do something a bit more with the bases. 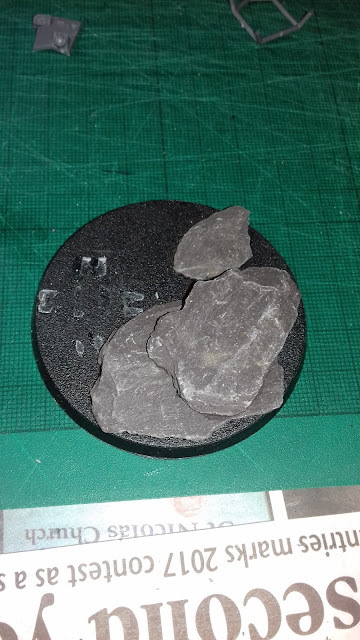 I pick up some slate stones (literally, they have a bunch at my work) and added them to the base. 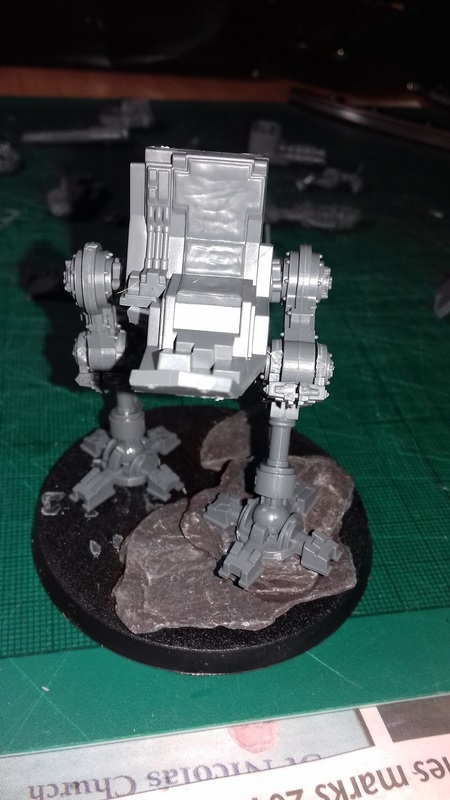 I positioned the leg of the Sentinel to look like it was climbing over the rock to get to the enemy. 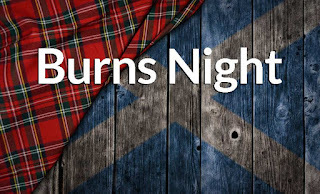 Happy Burns Night to everyone out there. 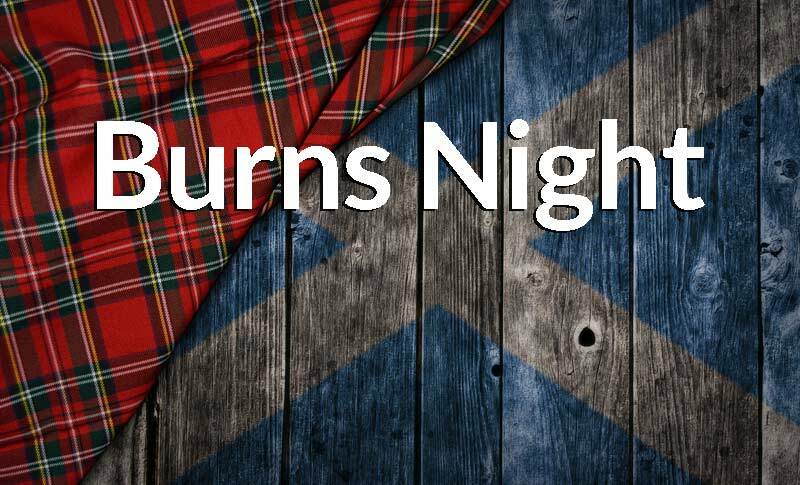 I hope you all will be enjoying your Haggis and bagpipe music this evening in celebration! This week's Better Know A Blogger features Scott from the Brush Wizard. I first became aware of Scott's blog after he joined Nick's 40000 bloggers Facebook group. 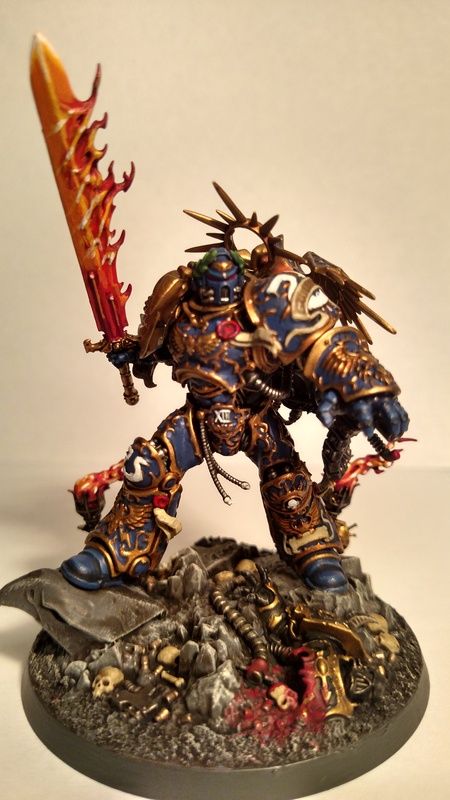 This is a great resource for those that have a 40k blog and those that enjoy reading 40k blogs, so check it out. The Brush Wizard features some fantastic miniature painting on display. It's not only 40k models, but a range of models for other gaming systems or just really nice models on their own (no harm in that!). Not only do you get great showcases of the completed models, you will also find a whole host of WIP posts showing you the depth of work that is being carried out. 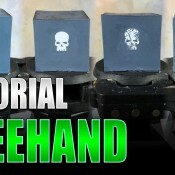 Scott also has a great selection of painting tutorials for you to check out. These have highly detailed discussions on the colour, as well as step by step instructions with nice photos to illustrate them. 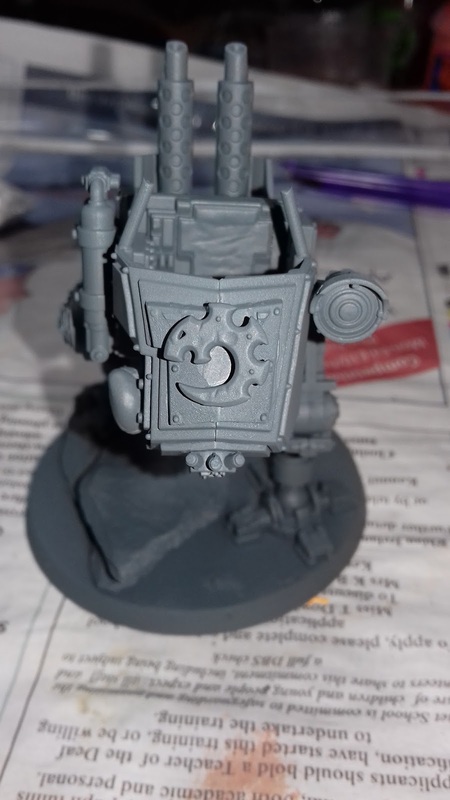 Recently, Scott has been doing great work on his Admech force, showcasing some great models in the range. I really liked the basing on his Vanguard and how he added the red dust effects to the lower half of the models. It really helps the models look like they are inhabitants of the universe, rather than just models on a base. My gaming addiction didn’t actually start with tabletop games, it all started with the Nintendo Entertainment System waaaay back in the 80s. My older brothers had an Atari 2600 when I was small, but it wasn’t until the NES came around that I was actually hooked on games. This was early, probably 1st grade age, so like, 1988-89? Which would put me around 6? I think that’s right. Tabletop games didn’t start until later. My cousins and I would play board games like HeroQuest or DragonStrike, which had that fantasy D&D vibe, and eventually we got started on RPGs like AD&D and RuneQuest thanks to my uncle. This lead to learning about miniatures and eventually discovering my greatest hobby love, painting them. 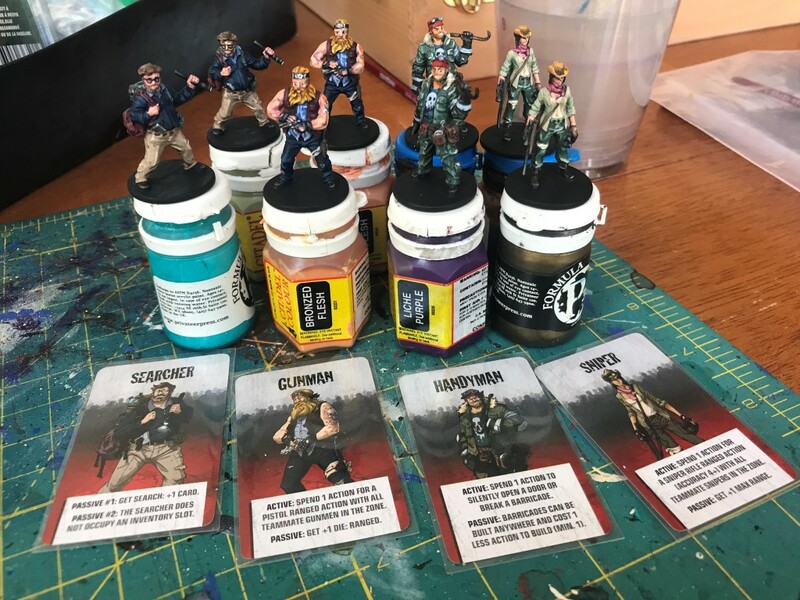 This week, I was fortunate enough to be featured on Secret Origins by Adam at Sprue Grey. This is a new feature he has started where wargamers get to tell the readers a bit about their start in gaming. 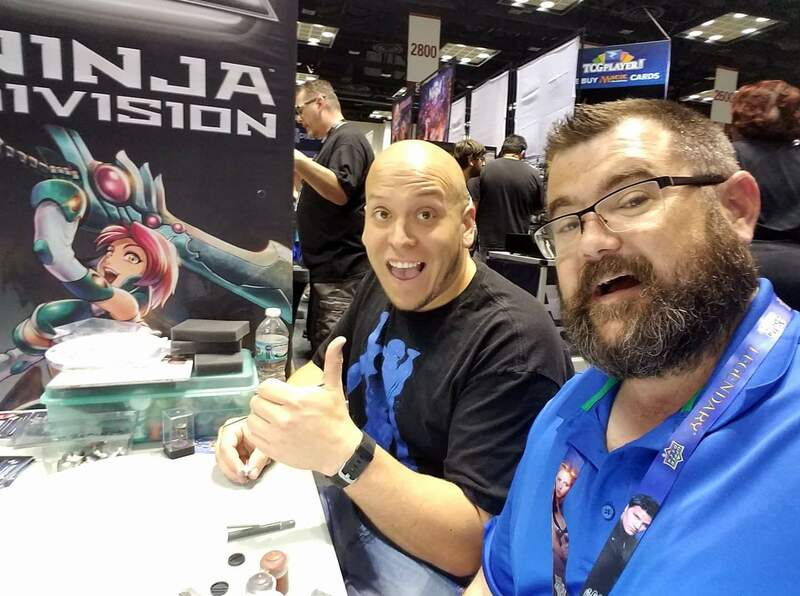 If you are interested in my own gaming origins, check out the article to see where it all started for St Andrews Wargaming. He is also looking for people to take part, so leave a comment on the article if you are interested in doing so. 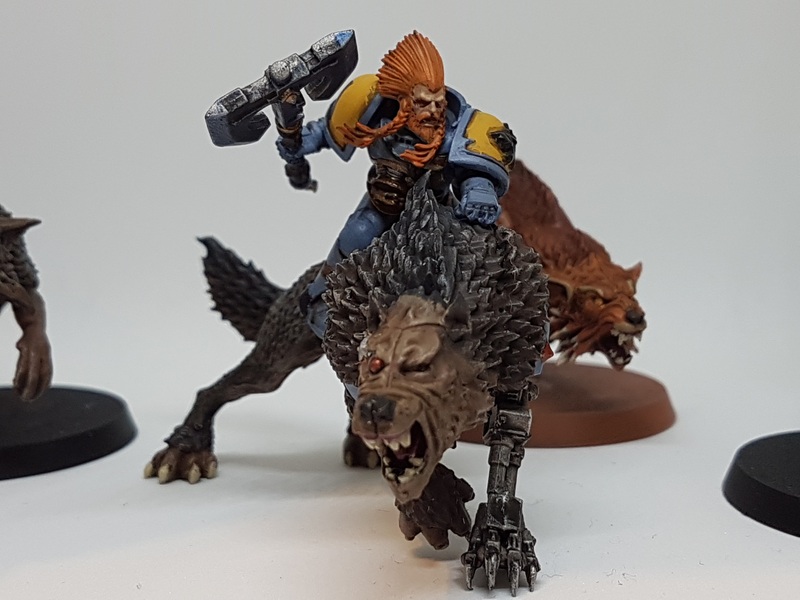 This week's battle report sees my Genestealers Cults take on Ben's Space Wolves in a maelstrom of war game. This game was fought at the Spiky Club in Reading and featured the second outing for my Genestealers Cult. 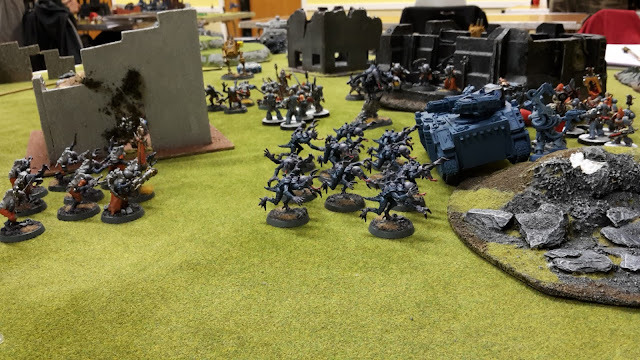 I decided to go for a massed force for my Cult to get those precious command points. This would be the first game where I would be testing my Leman Russ and Scout Sentinels. 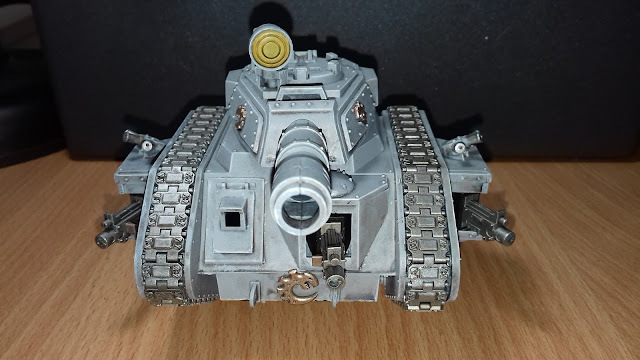 I was hoping they would provide some good board control with the Sentinels and the Leman Russ would give some good firepower for the Space Wolves. This would allow me to put a fair few units in Cult Ambush to attack the Marines. 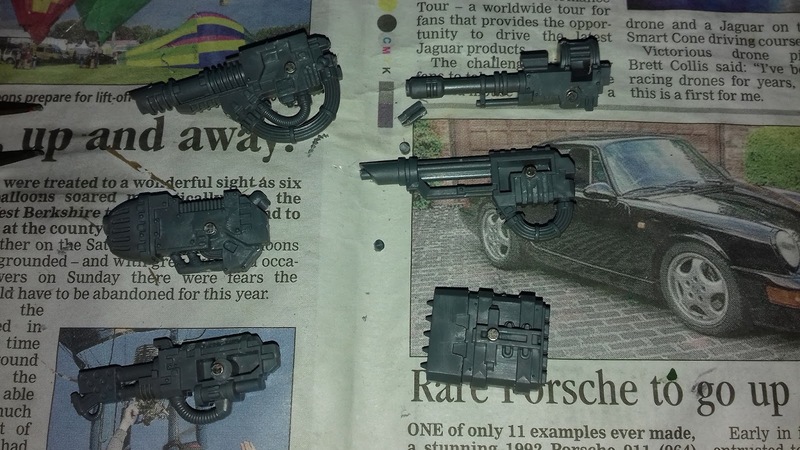 This week's Better Know A Blogger features Steve from SDFnet 40k. I first discovered Steve's blog when he started following my own. I tend to check someone's blogger profile when they follow me, so that I can see if they write their own blog or what blogs they follow. 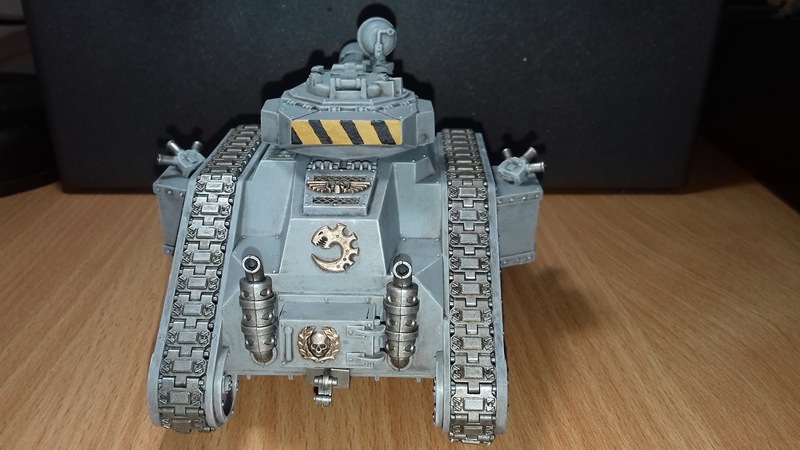 Steve posts on a wide variety of subjects, including Battle reports, reviews, army builds and general musings on the state of the hobby. It’s hard to put a specific age on when I first became aware of miniatures/wargames, certainly pre-teen, maybe 9 or 10? I had 2 friends from school each of who owned games that I played a different game that I played at different times. I believe my first exposure to miniature games was Heroquest, I can’t be sure if the set they owned was incomplete or if I/we were just too young to play the game unsupervised but while I have distinct memories of setting up the board etc, I don’t remember playing it too much/the game capturing my imagination. 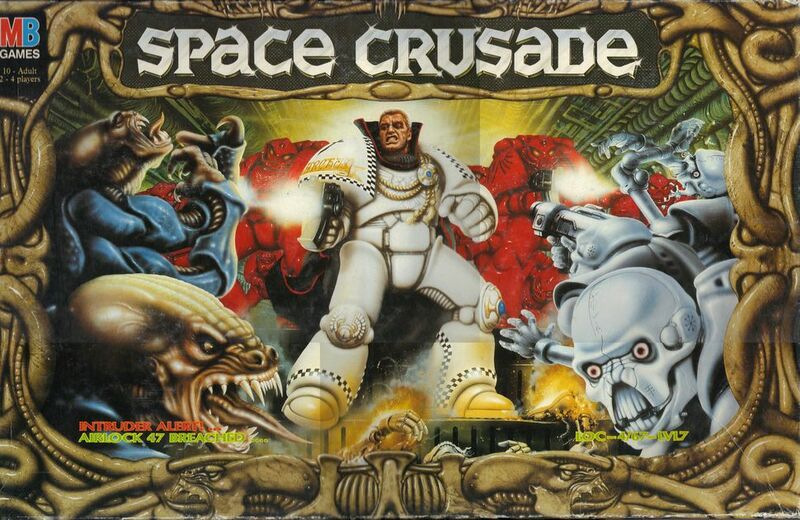 The game I do recall really grabbing me was Space Crusade! The Sci-Fi version of Heroquest from MB Games, my imagination was captivated from the outset! I loved the models, the dividing walls, the setting… I was hooked and always wanted to play that game when I went round that kids house. As time went on I picked up ad-hoc bits and pieces of 40k stuff but nothing coherent, I had a copy of 2nd edition 40k which the books got such a beating as I would take them to school in my bag and just read the wargear book etc. I also remember owning the old metal Ghazghkull model at one time. I inherited some Space Marine (epic… before it was called Epic 40k) stuff from my cousin at one point who out grew the hobby, I had Eldar stuff, my younger brother had the Imperial, we never really played Epic too much as my force consisted of a bunch old (old design) falcons and guardians, 1 phantom titan, and a small handful of other tanks, while the Imperial side had 2 Imperitor titans, 2-3 warhounds, a reaver 2 warhounds and something like 50 land raiders! So… a mix of my and my brother’s ages and the imbalance of armies meant we never played too much. 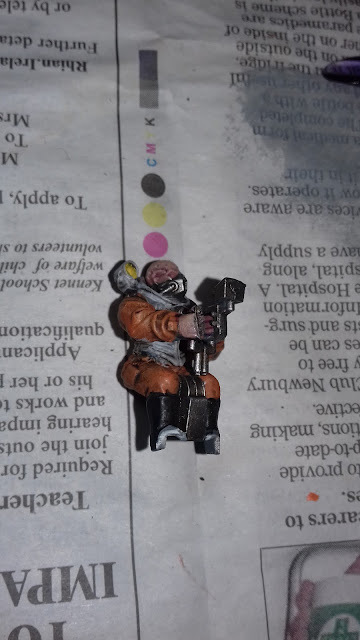 Anyone who’s read my blog will know how I go on and on about Necromunda, that game was and is very close to my heart, I also have a really old copy of Space Hulk, but the models are not the cool sculpted ones, they are the naff ones, I liked that game too! 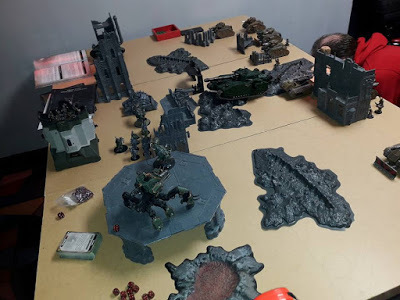 Unfortunately, as I aged through school, a mix of studies and social pressures caused me to drift from the hobby, a common story for wargamers. 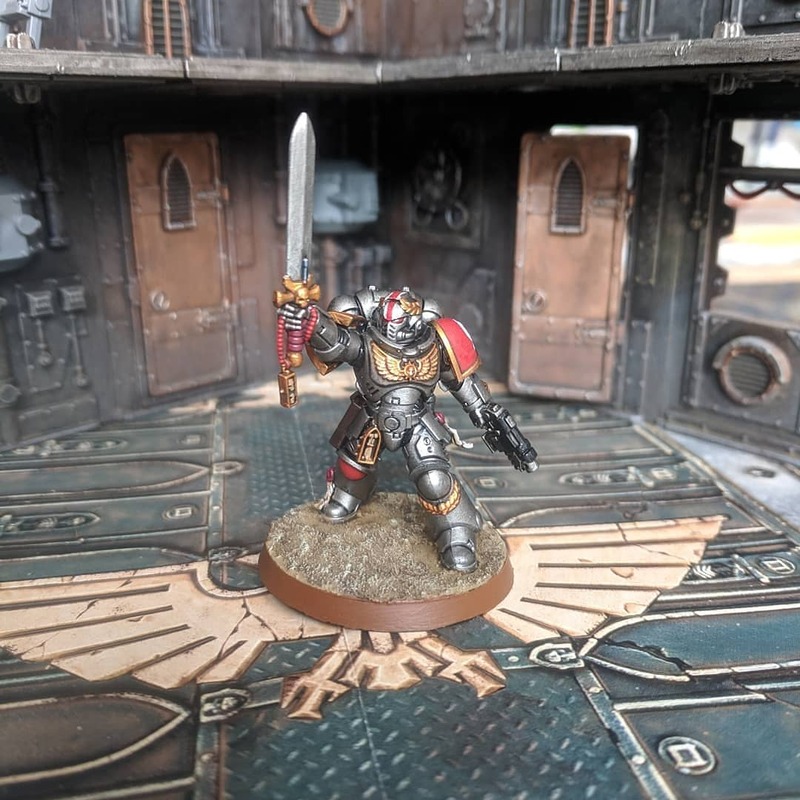 This week's battle report saw my first outing with the new Dark Angels codex. In this game, my 2000 pts Ravenwing army would be taking on Connor and his Death Guard army, featuring the Daemon Primarch Mortarion. We rolled for the mission and were playing the Recon maelstrom mission. This game uses a form of reserves. Each army would be split into three roughly even portions (based on number of units). One portion would start on the board, while the rest would come on from reserve in the first or second turn. 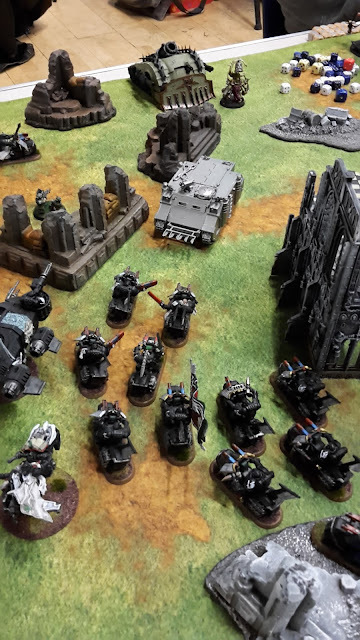 I decided to try out my all-Ravenwing army to see how they fared with the new rules and points reductions. I decided to take Sammael, the new Talonmaster and a Librarian. The Talonmaster would provide some very nice buffs to my Black Knights, along with Sammael. The Librarian took Aversion and Mind War. I was hoping that Mind War would be able to diminish Mortarion and make him easier to deal with. I was able to put another unit of Bikers into the list thanks to the points reductions to the Ravenwing, allowing me to field 5 units of Bikers, pretty much all the Bikers that I had. They would be supported by the Darkshroud, Dark Talon and Black Knights. For this week's hobby Sunday, I managed to complete the first of my Genestealers Cult Scout Sentinels. I quite like the yellow coloured scheme for the Sentinel. I plan to do my other two Sentinels in the same scheme. I got the crew member painted up and glued into the cockpit. 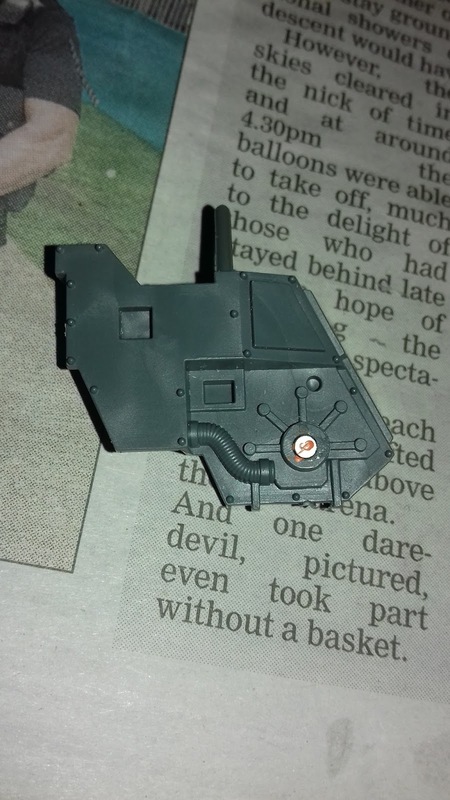 This week, I have been working on a Scout Sentinel for my Genestealer Cults army. 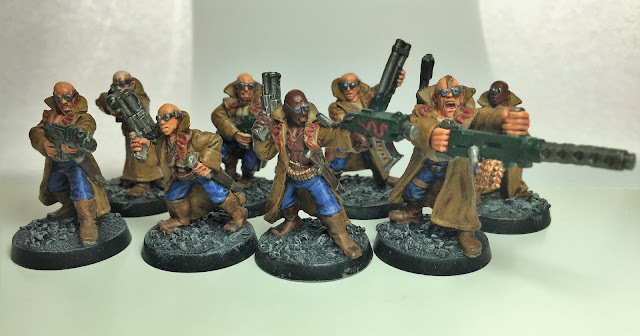 Dave over at Confessions of a 40k Addict recently completed his Genestealer Cults Scout Sentinels. 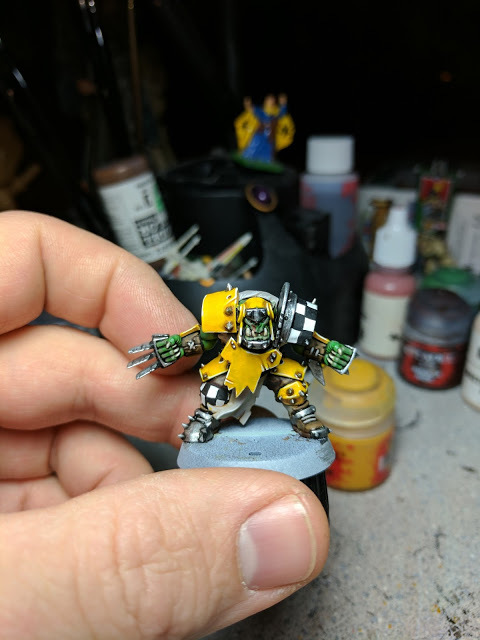 He painted them in a yellow scheme, reminiscent of the power loader from Aliens. I really liked this approach, so decided to flat out steal it for my own Scout Sentinel. 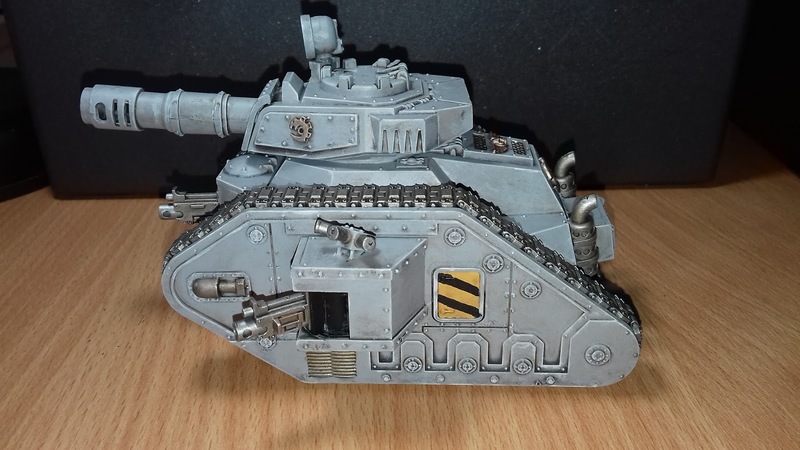 I have three of these to build for my army. I decided to build and paint one as a test piece. In addition, I decided to magnetise the different weapons options for the Sentinel so that I could have some variety in my games if I wanted to and allow me to test out the different options in my games. Just a quick post today to let you know about what will hopefully be a great new facebook group for those that write 40k blogs and those that love 40k blogs. "Greetings all! Welcome to my new plan (the first of many in 2018). From what I’ve seen, we’ve all seen a bit of a downturn in views this year, and so this is my attempt to make an effort at halting that trend. What I want therefore is for you all to post links to your blog articles here, with a little précis of the topic as an intro. That’s not all though, I also want you to invite all your blogging friends to join the group and do the same, and anyone you know who enjoys reading blogs, even if they don’t have their own. Send a message to us with your blog’s homepage (and an idea of your content themes) and we’ll look into creating a master list available as a page on our own blog and linked to this group where you can search for new authors to follow." Facebook is a great resource for sharing hobby content and blog posts. A lot of facebook groups don't like you posting blog links at all or very often, but this group appears to be specifically geared towards that. This is great and you can join it knowing exactly what you will be getting there. I'm hoping to find some great new blogs to follow and content to keep up with. Click the link to find out more and join up! On Sunday, I managed to get my Genestealer Cults Leman Russ finished up. 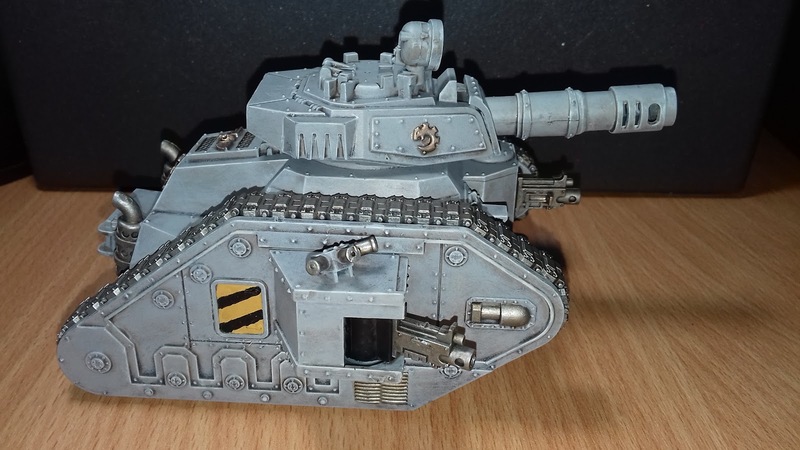 This was a great model to work on, a real classic from the 40k range. I really like the grey armour on the Cult vehicles and I painted it up to match my other vehicles. 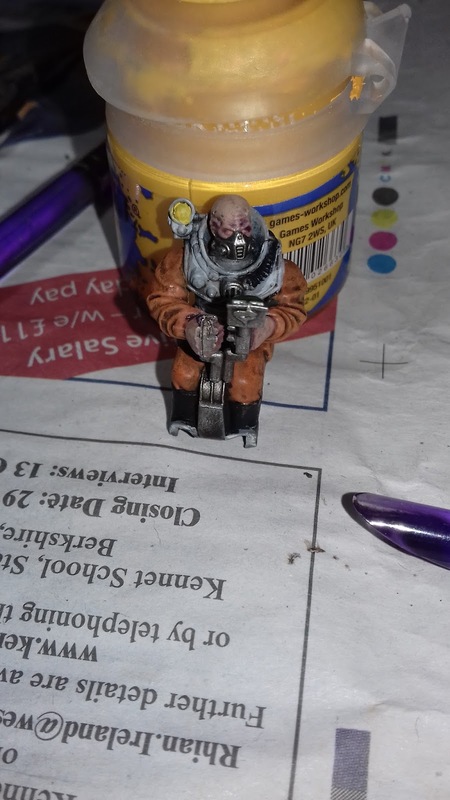 I added some hazard stripes to the model to break up the grey armour a bit. To me, it was a bit bland on its own.